The world is reeling in shock this weekend after a series of attacks claimed 129 lives in Paris on Friday evening. 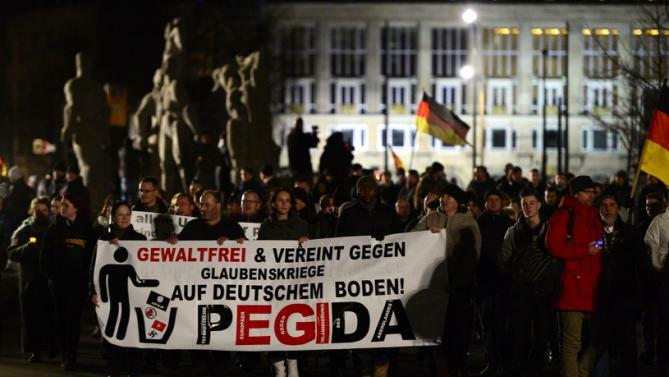 Social media activists, hash-tag campaigners and keyboard warriors heralding from the far right to the far left have come out in force to condemn the attacks. Facebook has introduced a tool to superimpose the French flag onto your profile picture in solidarity with France. Meanwhile politicians including Barack Obama have criticised the killings in the strongest terms, labelling them an “attack on all of humanity”. The worldwide show of support for the victims and their loved ones is deeply moving and necessary in the aftermath of this horrendous attack, which has been claimed by ISIL. But these events have not occurred in isolation. The group has launched similar attacks across the world in recent months, mainly in the Middle East killing mostly Arabs and Muslims. 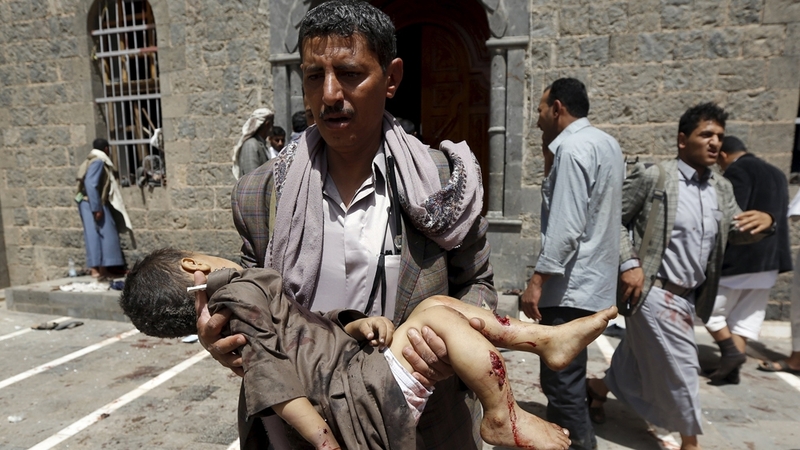 But no hash-tag campaign emerged from the deadly bombing of a mosque in Yemen in March. Nobody changed their profile picture to the Lebanese flag after the bombing in Beirut on Thursday. The list goes on. What does this say of our value for human life? Are European lives worth more media attention than Arab ones? Are Muslim lives not worthy of the same level of online mourning? Perhaps we justify this by telling ourselves that the Paris attacks are so shocking because they are so rare in our part of the world, or that they resonate more with us because they are closer to home. This attack and the response of the international community comes as a stark reminder that we are lucky enough to live in societies where attacks such as this are rare. But in some countries, far from our doorstep, they are commonplace. Surely this is a reason for us to show more, rather than less solidarity with the victims and their communities? We are becoming numb to the violence and terror ripping apart the Middle East, with ISIL – our sworn enemy – at the helm. Clearly, now is a time for us to stand with the people, French or Arab, Christian or Muslim, who are fighting, or fleeing the very same enemy we are. 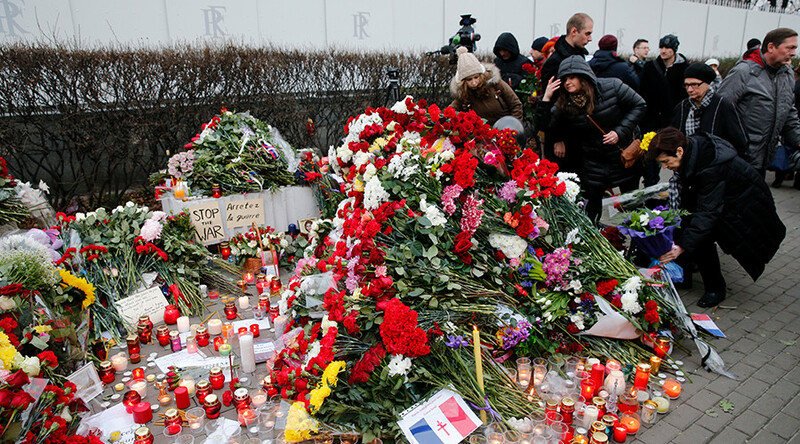 In their sadness, anger and confusion, people are responding to the Paris attacks in different ways. Unfortunately, some of these responses are playing directly into the hands of the perpetrators. The first of these unhelpful responses is to blame the rise of terrorism on the influx of refugees into Europe. I plead with the ignorant, uninformed people who are taking this view to stop and ask themselves: WHY do you think the majority of these people are fleeing their homes and their countries in the first place? This view also ignores the fact that many of these terrorists are in fact ‘homegrown jihadis’, with European passports and better access to resources than foreign migrants. Pinning the blame on the migrant crisis therefore not only ignores the very causes of this crisis, but also distracts people from other, more threatening sources of terrorism. Secondly, blaming the attacks on Islam not only threatens to further polarise European society, but it is also exactly what ISIL wants. Friday’s attacks, just like the attack on satirical magazine Charlie Hebdo in January, are intended to provoke an Islamophobic ‘us vs. them’ conflict between Muslims and non-Muslims in the West. Alienation is arguably the most dangerous cause of radicalisation. In other words, making Muslims feel unwelcome in Europe risks pushing them straight into the all-too-welcoming arms of ISIL. Pointing the finger of blame might make us feel better during this time of trauma and uncertainty, but it ultimately ignores the real issues at play. We must also acknowledge that, while the conflict in the Middle East might seem a million miles away, the role our countries have played in the region in recent years – most notably the 2003 invasion and occupation of Iraq – has contributed directly to the rise of extremist groups like ISIL. We cannot leave innocent people in the region to face this threat alone. The threat of ISIL-sponsored terror in Europe is very real, but it must be dealt with strategically, without ignoring the complex situation out of which the threat has arisen, and without alienating those at home and abroad who share the same enemy. By all means pray for Paris. But if you do so, please also remember the 43 people killed in suicide bombings in Beirut on Thursday by ISIL. Please remember the 19 people killed in a suicide bombing on Friday while attending a funeral at a mosque in Baghdad, also likely by ISIL. Please remember the 224 Russian and Ukrainian citizens killed by a bomb on a plane in Sinai this month, an attack claimed by ISIL. Please remember the 5 people killed in eastern Saudi Arabia last month in a shooting carried out by an ISIL affiliate. Please remember the 27 people killed in a suicide bombing after Friday prayers in Kuwait City in June, by ISIL. Please remember the 142 people killed in suicide bombings in Sanaa in March, again, in mosques and again, by ISIL. These are just a few of the many horrendous attacks carried out by the group and its affiliates, the majority of which have taken place in the Middle East, killing more Muslims than people of any other religion. Just because these attacks don’t have their own hashtag doesn’t mean they haven’t destroyed lives and communities. Please remember ALL of these people in your thoughts and prayers.